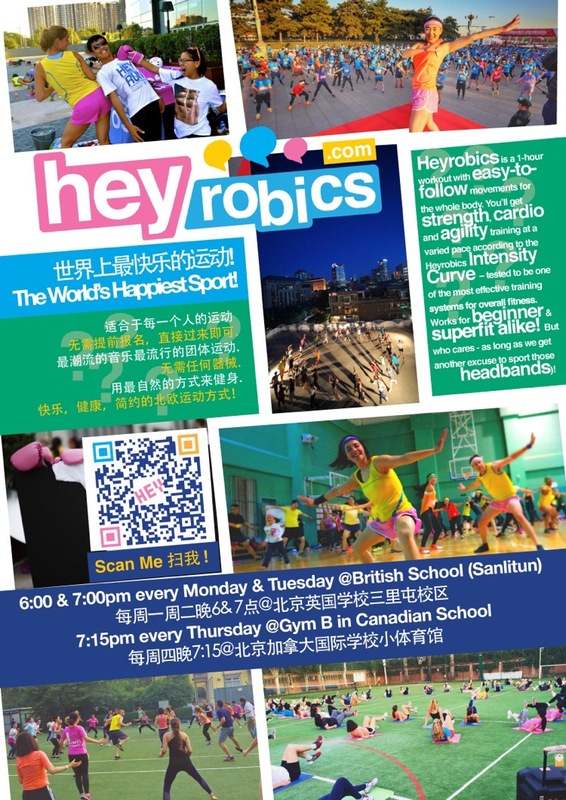 Heyrobics in Canadian School every Thursday! 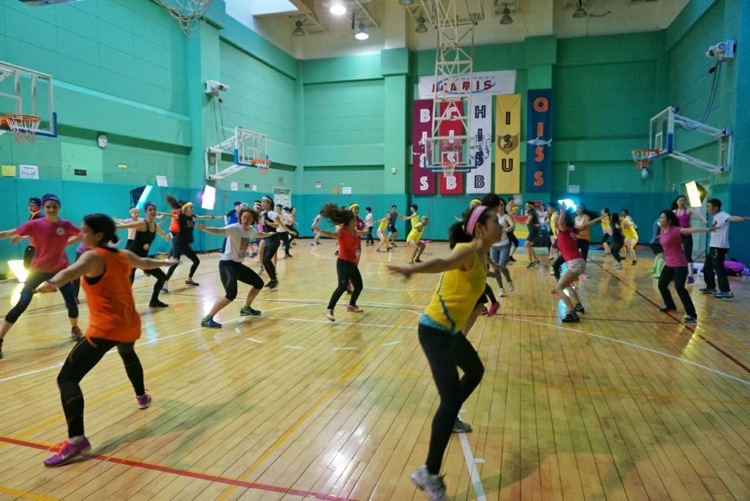 Join “The World’s Happiest Sport” with full-on 1-hour workouts mixing upper body, core and cardio training with great beats! Sessions include Starter, Medium, Intensive, Running, and Circuit Training! 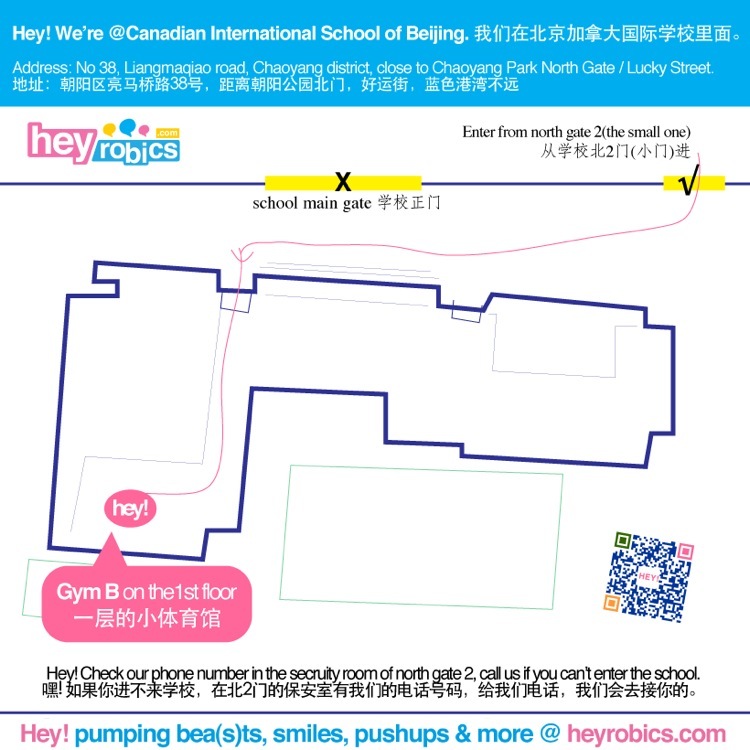 Workouts are on in the Gym B in the Canadian School of Beijing! How: No need to sign up, just come!